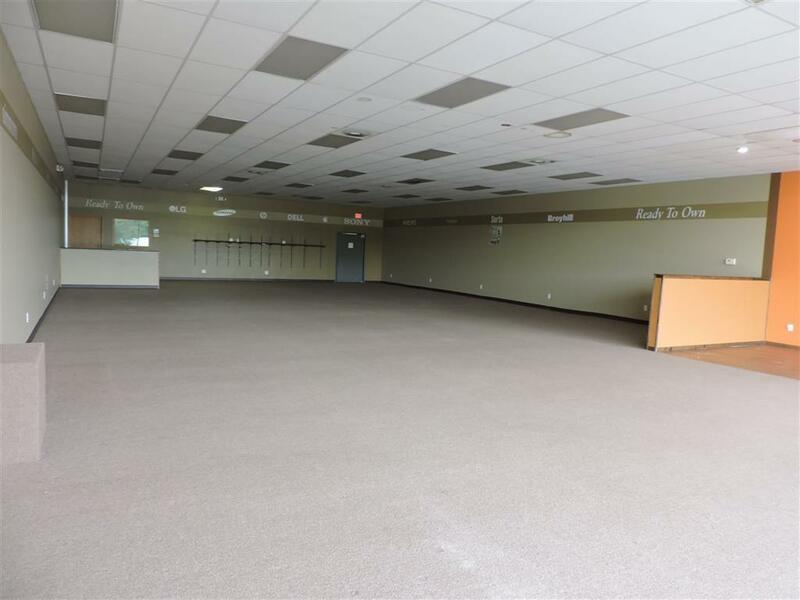 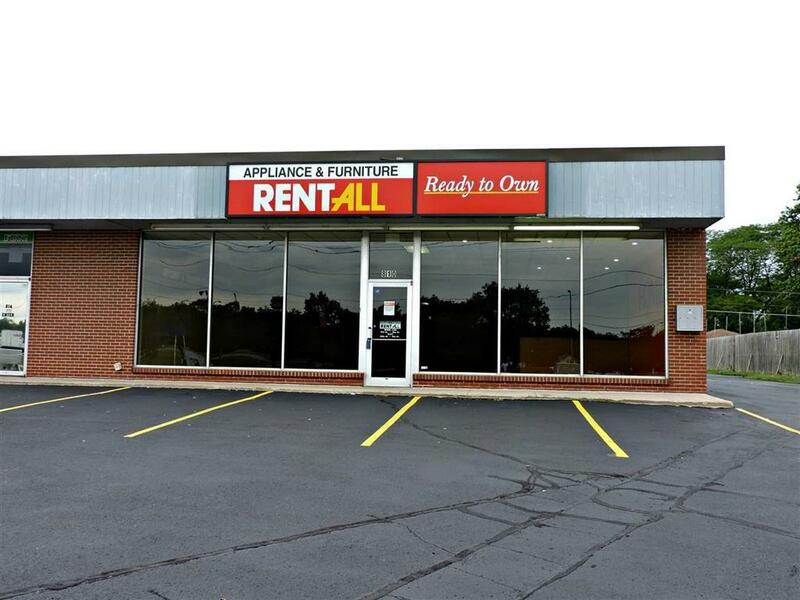 $8.50 NNN retail space for lease. 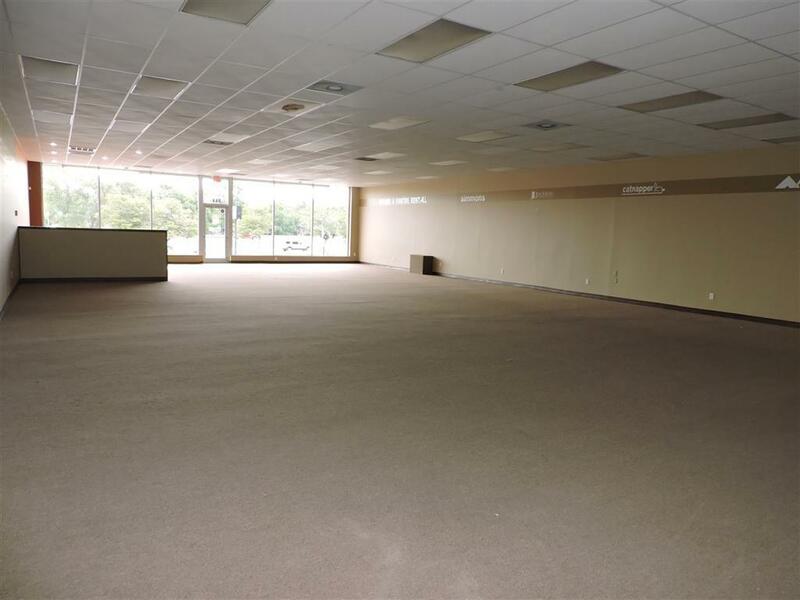 This property is in a great location with easy access, dedicated parking spaces, and very high visibility from a busy interstate (25,000 cpd) and frontage roads. 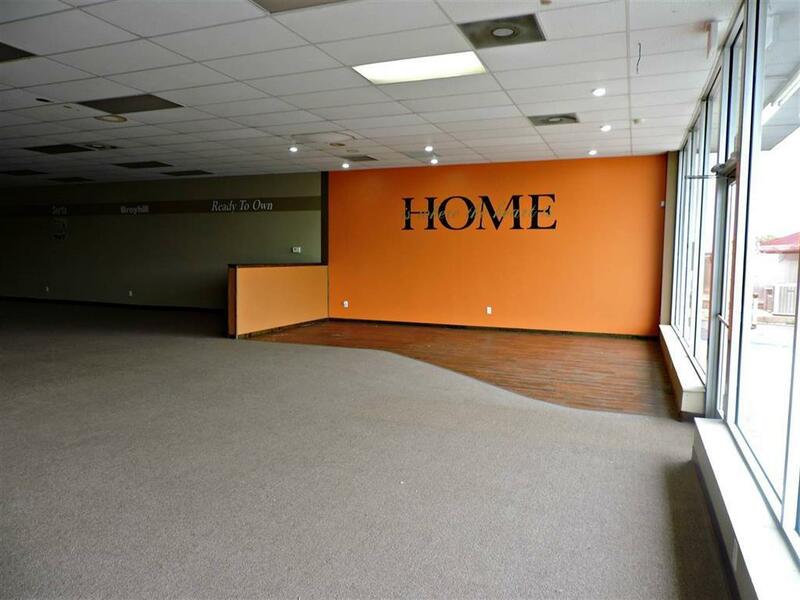 Located near the busy Crossroads Shopping Center in the LaPorte Road corridor.